The perfect snack for cheese lovers. 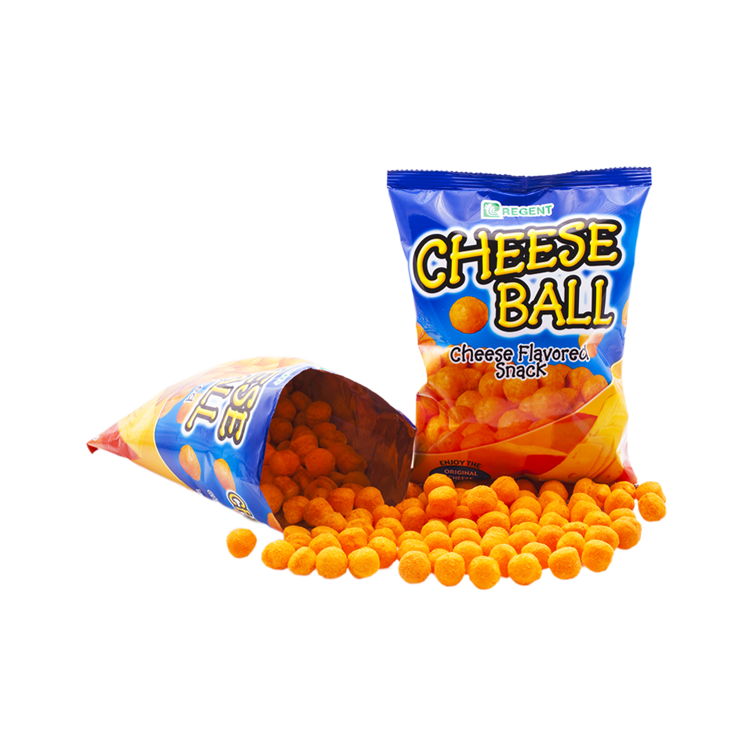 These round bite-sized snacks are thickly powdered with cheese. The right amount of saltiness will make you lick your fingers. It comes in 30g and 60 g pack.